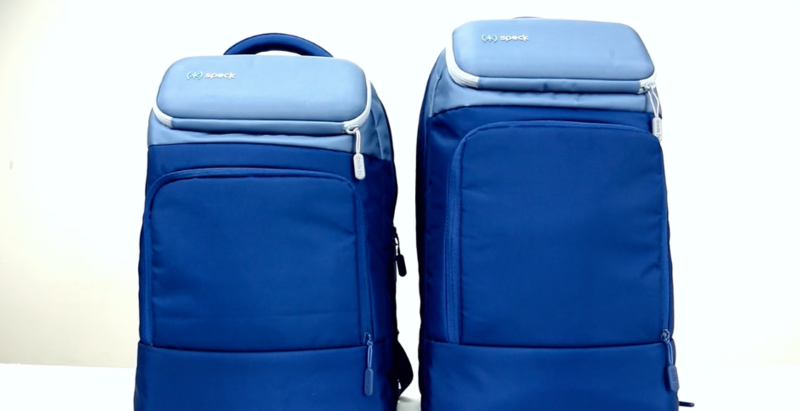 MightyPack & MightyPack Plus from Speck Products on Vimeo. Learn out how our MightyPack and MightyPack Plus can protect, organize, and mobilize your tech devices for the ideal on-the-go experience. Find out how Speck backpacks are designed to make an impact – and take one. Learn more about MightyPack and MightyPack Plus here.